Around the World via air cargo: We take your goods quickly and safely to its final destination – even unscheduled ones. 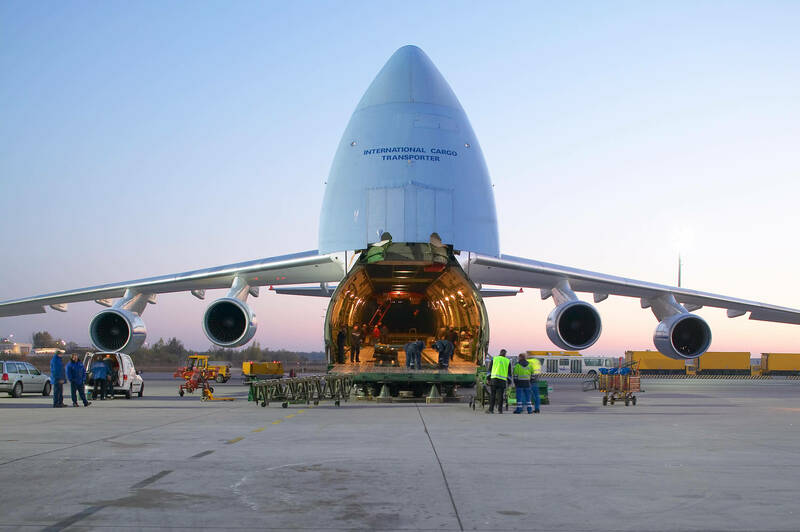 As an air freight specialist operating around the globe, we provide regular flight connections between the world’s major centers of trade. With our various service types, you can define and configure the observation points and your evaluation criteria to meet your needs. Our friendly and competent customer service will convince you. For you, our customers, we provide the complete range of advanced and high-quality services on global range.